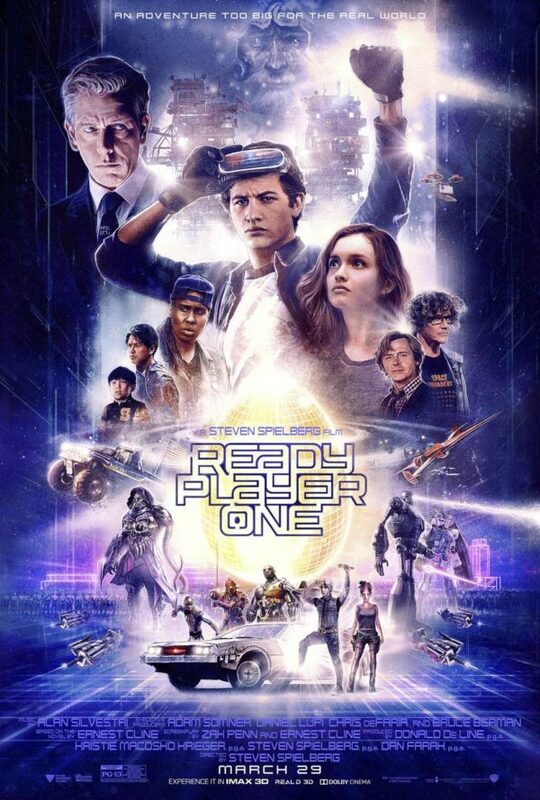 This is a new video from ScreenCrush that lists every movie and TV Easter egg contained in Steven Spielberg's film adaptation of Ready Player One. The film came out his weekend and most viewers either loved the huge number of references, while others found it to nostalgia exploitation. You can read our review here. It was adapted from the 2010 novel of the same name, written by Ernest Cline. The book was a New York Times bestseller and won the 2012 Prometheus Award.The cast also includes Tye Sheridan, Mark Rylance, Olivia Cooke, Simon Pegg, T.J. Miller, Ben Mendelsohn, Win Morisaki, Philip Zhao, and Hannah John-Kamen.